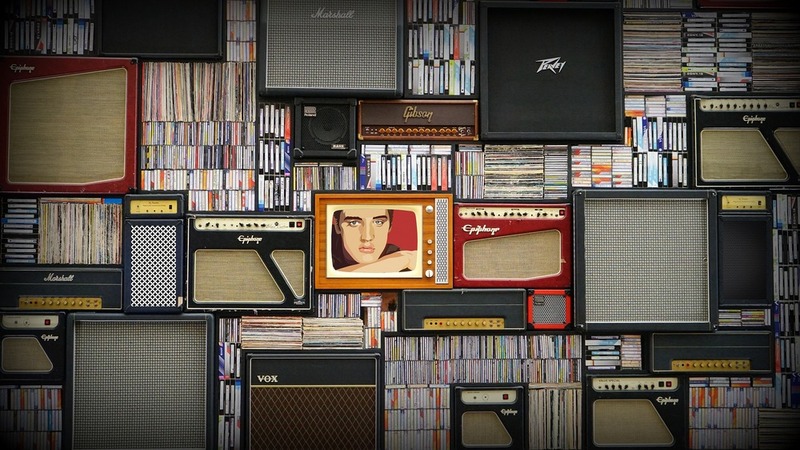 Whether you love the King or not, one can’t deny his influence and impact on music. 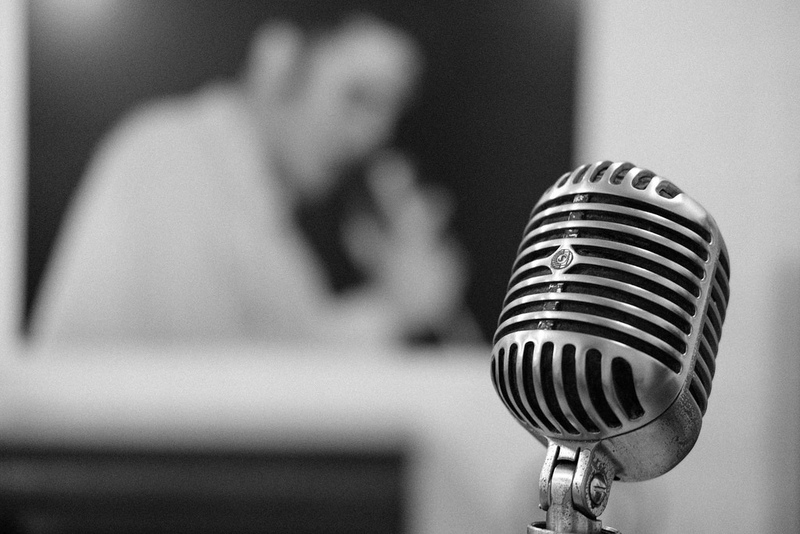 From Southern Gospel to the British Invasion, Elvis has inspired and influenced across the industry. 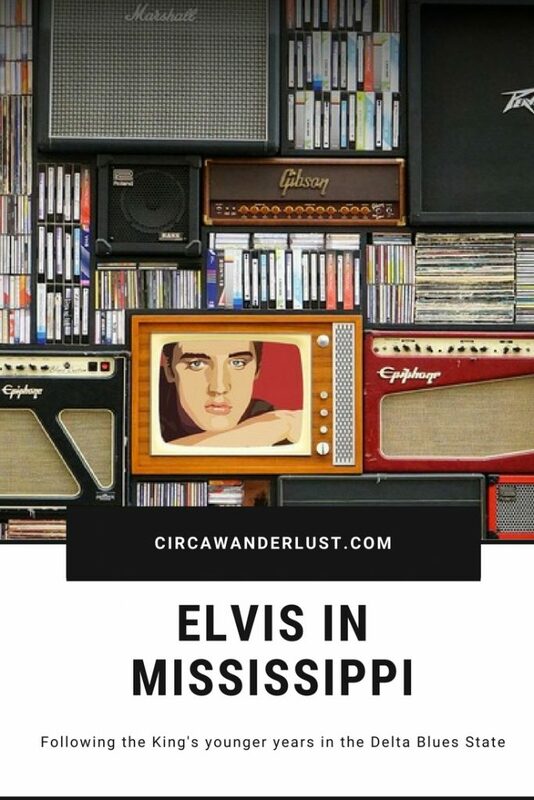 In a small little two-bedroom house in a quiet Mississippi town Elvis, a revolutionary musician, was born. 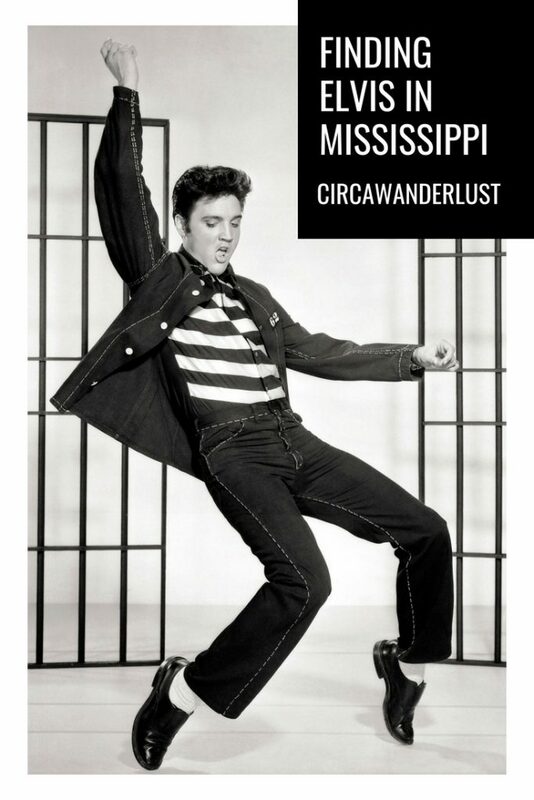 And throughout the state you can see bits and pieces of Elvis’ story woven into everyday life. We’ve all heard of his extravagant lifestyle and meteoric rise to fame but to see where it all started… well to be honest, there is something strangely humbling about it. To see that such a start came from such simple beginnings makes you feel like anything is possible. At the Elvis Presley Birthplace Park fans will see the house in which the King was born, museum, Elvis at 13 Statue, Becoming Status, and the Assembly of God church building the Presley’s attended while living in Tupelo. The 2 bedroom house sits in its original location though the church has been relocated from its originally stood. It is at the Church where Elvis was first exposed to the Southern Gospel music that set the foundation for his sound and influence. 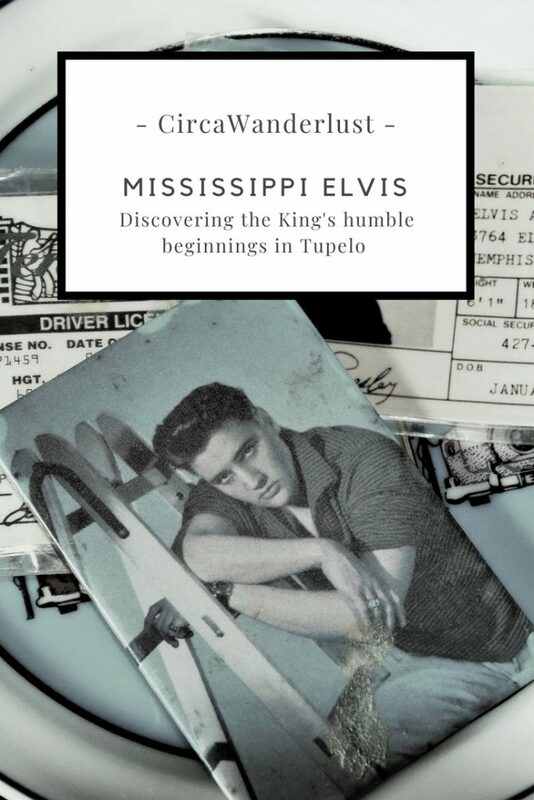 Elvis grew up in Tupelo, Mississippi until he was 13 years old at which time the family moved to Memphis. Founded in 1925, Tupelo Hardware Company played a vital part in creating the entertainment legend. In January 1945, Gladys took Elvis to the hardware store to pick out a birthday present. 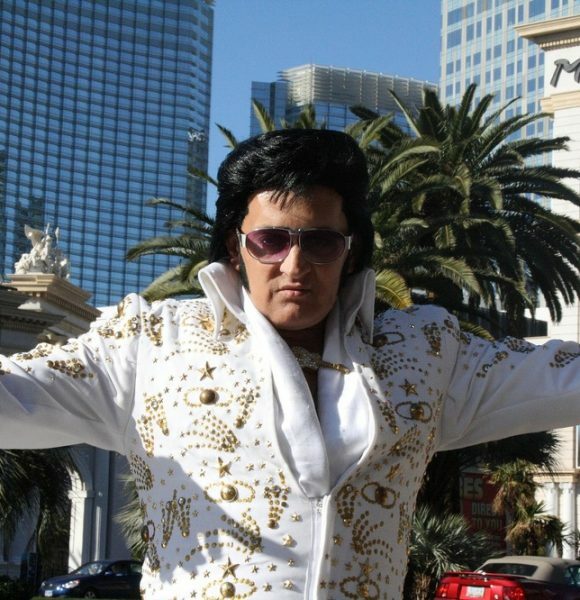 The story goes that Elvis wanted a riffle, but his mom refused. Rumor has it that Elvis reacted like a young boy at that age would, so a guitar was suggested instead. The rest, is history! The same family that opened the hardware store in 1925 still owns it today! This larger than live statue commemorates Elvis’ 1956 Homecoming Concert at the Tupelo Fairgrounds. The statue was inspired and based on the famous photograph (“the Hands”) by Roger Marshutz. The statue faces east, toward his Tupelo childhood home and birthplace, with City Hall standing behind his right shoulder and Tupelo Hardware Company over his left. It stands on the site of the old fairgrounds where the concert took place. Johnnie’s Drive-in is the All-American diner that is a site from Elvis’ formative years in Tupelo. Elvis and his friends were known to enjoy hanging out at the drive in, ordering burgers and fries. You can sit in the Elvis booth when you dine at Johnnie’s which features a photo of him sitting in the same booth. 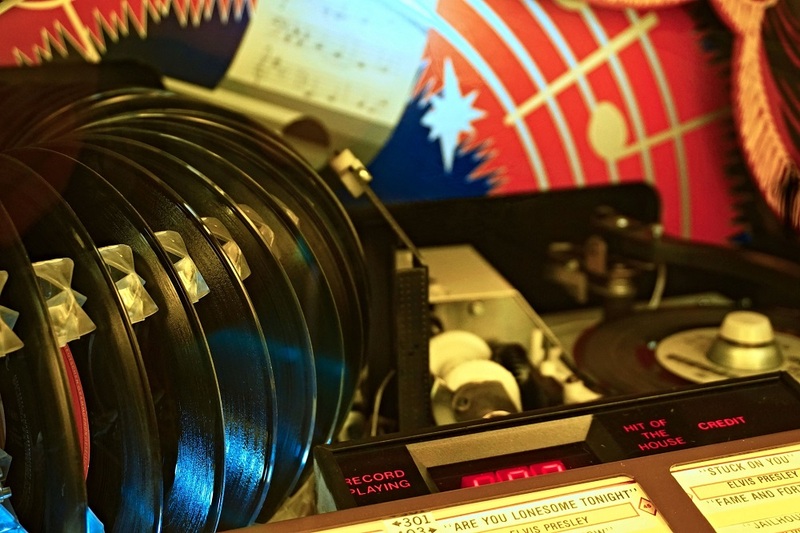 The Delta Blues Museum is dedicated to a style of music that influenced Elvis so much. You can see exhibits that showcase talented musicians like B.B. King, Muddy Waters, Big Mama Thornton, and many more. 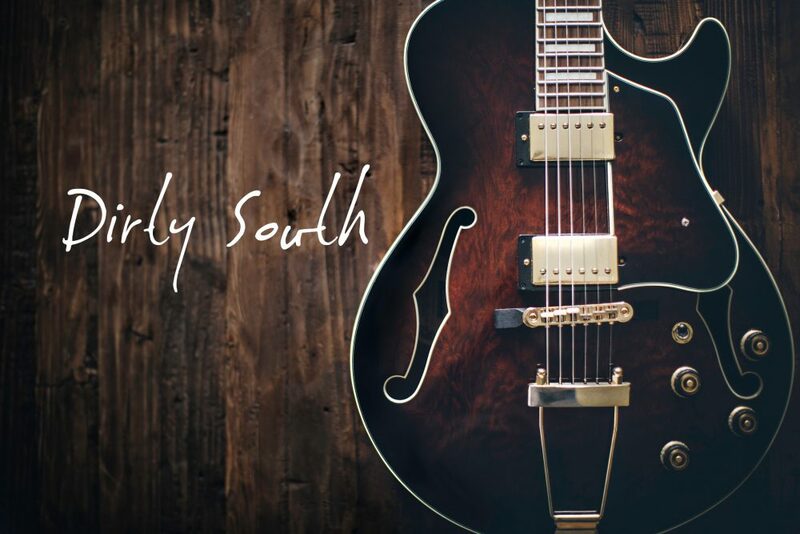 Located at the crossroads of where the blues began, the museum doesn’t prominently feature Elvis, but certainly gives fans a deeper understanding of the genre that inspired him. Housed on the Delta State University campus, the Grammy Museum Mississippi is dedicated to exploring the past, present, and future of music as well as the cultural context that helps create and form it while also focusing on the deep musical roots of the state. Here visitors and fans are introduced to the impact that Mississippi songwriters, musicians, and producers have had on the music world.